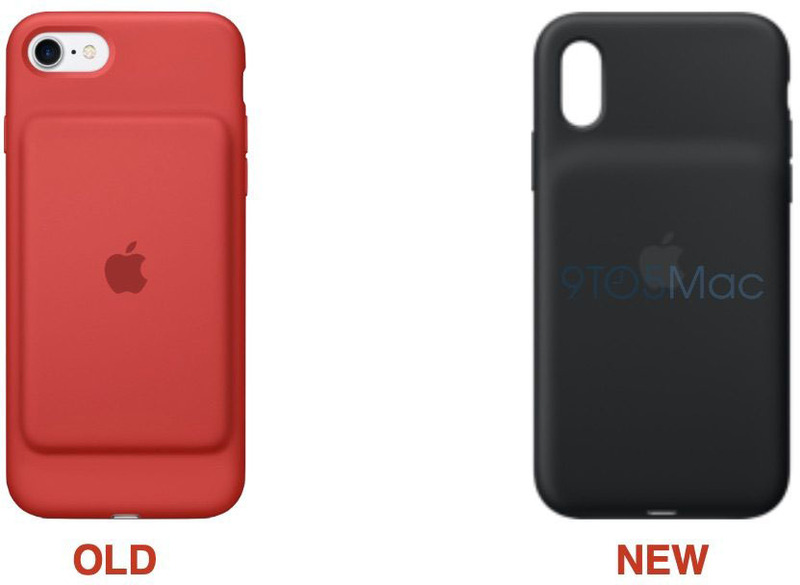 Apple appears to be preparing to release a new Smart Battery Case for the iPhone XS and possibly versions for the iPhone XS Max and iPhone XR based on information discovered by Guilherme Rambo from 9to5Mac . Rambo revealed references to three model identifiers for the case in iOS code, including the A2070, A2071 and A2171, suggesting that Apple may release the case in three different sizes for the iPhone XS, iPhone XS Max and iPhone XR , Another ID found in the iOS code is reported to indicate a 2018 release. ,877 mAh battery that protruded from the back of the case. Apple later released an iPhone 7 version with a similar design, but with a larger battery of 2,365 mAh. Both costs in the US $ 99, the latter is still available. 9to5Mac found a symbol in the watchOS 5.1.2 beta that seems to correlate with the new Smart Battery Case. The icon indicates that the case will have a Lightning port, but it is not clear if wireless charging is supported. It also looks as though the new cases may not have a "chin" that extends beyond the underside of the iPhone. It's not uncommon for Apple to launch new accessories in December. The original Smart Battery Case was launched in this month of 2015 and AirPods in December 2016 after several months of delay.